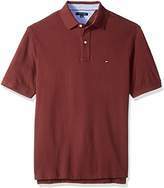 Tommy Hilfiger big and tall polo shirt for men featuring a two button placket. 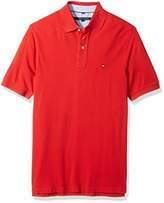 Ribbing at collar and cuffs. 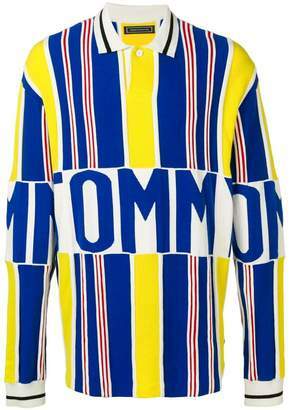 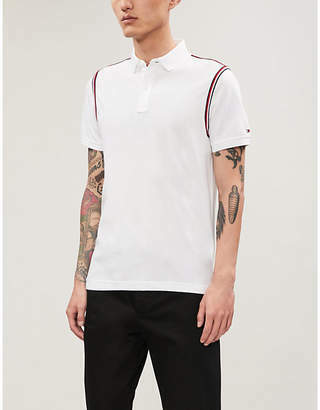 Tommy Hilfiger flag embroidery at chest. 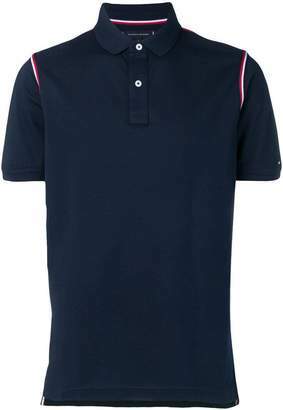 Piping at interior neck seam. 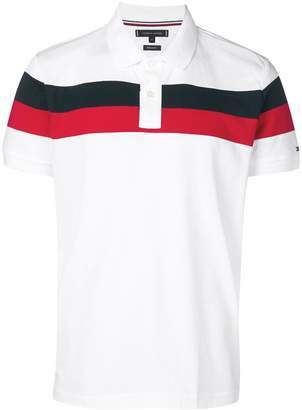 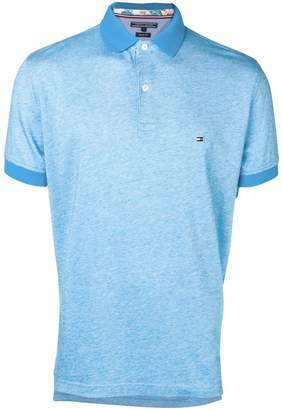 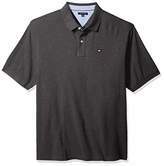 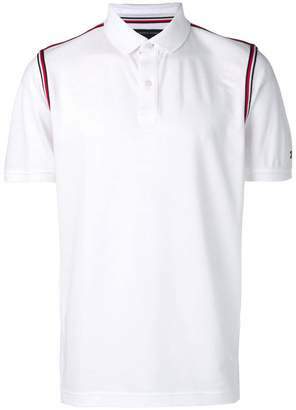 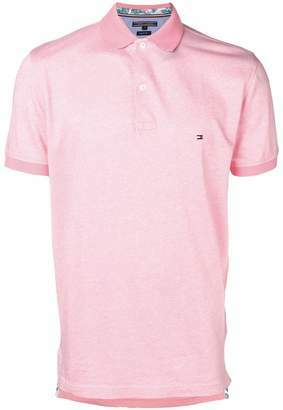 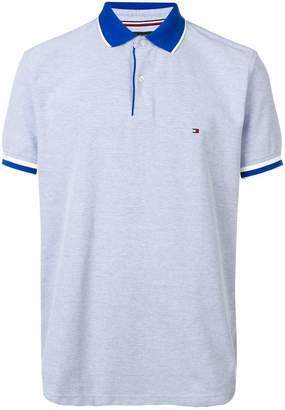 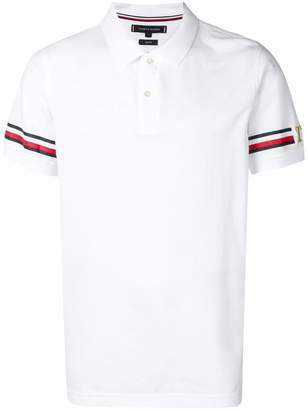 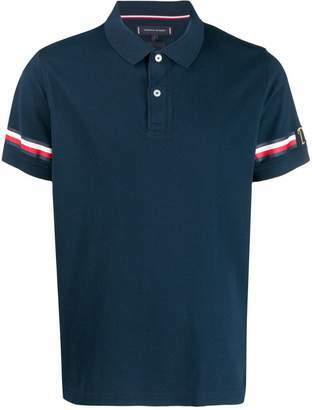 This Tommy Hilfiger big and tall polo shirt creates a casual look for any occasion.